1051 24th St S, Birmingham, AL.| MLS# 830484 | Richard Jacks UABLIVING.com 205-910-2297 | Birmingham AL Real Estate | Contact us to request more information about our Homes for Sale in the Birmingham AL area. What a find in Historic Highland Park. 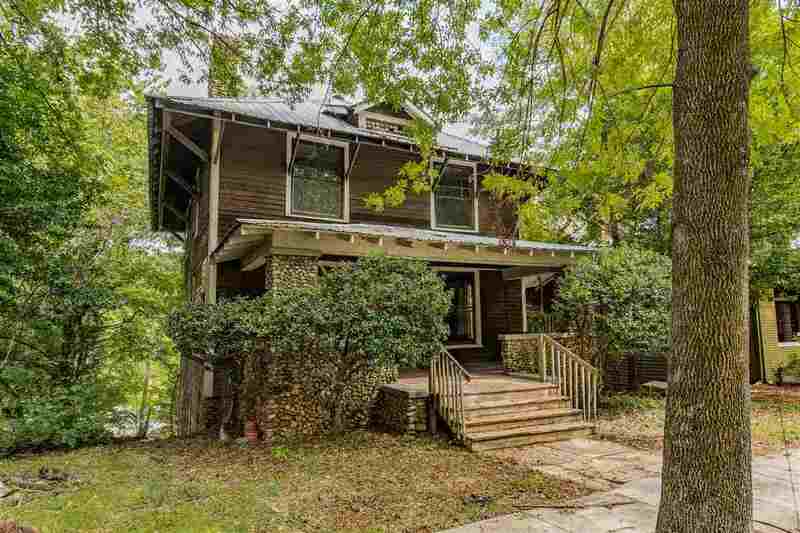 This 4 bedroom, 1.5 bath home built in 1925 has features galore. Living room and dining room have original box beam ceilings. Two wood burning brick fire places, one in the living room and one in the master bedroom. Hardwood floors throughout with built in bookcases in living area. The kitchen has the original amazing built-in china cabinet. There is also a small deck off the living room for grilling or outdoor access. The full basement has 12 foot ceilings with enough space for storage or future expansion. Trouble free 100yr metal roof installed in 2010. Come see this wonderful home and enjoy downtown living at its best, walk to UAB, work, or your local restaurants. Seller Rents for $1,800 in the off season months & for $2400 a month in the high season months during the Spring. The yield is over 10% to an investor at asking price with rental income at $2,400 a month. Driving Directions: From 26th St S Turn Onto 11th Ave S. Turn Right Onto 24th St S. House Is On The Right In Cul-De-Sac.